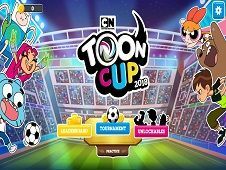 Toon Cup 2017 is an amazing game appeared on our site where you have to do your best to play some football, to win all the matches until you win the championship. 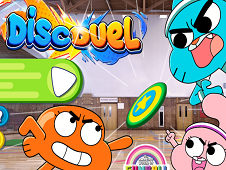 In this cute game appeared on our site you have to use the mouse to chose the members of your team. 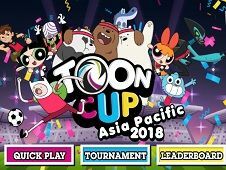 You have a lot of Cartoon Network heroes in this game for series like: Gumball, Adventure Time, The powerpuff Girls, We Bare Bears and so on. 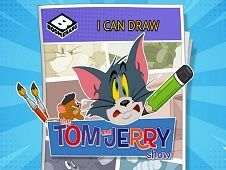 I am sure you can find at least three member that you like. 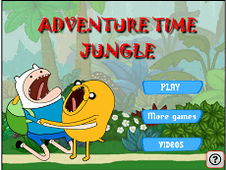 In this game you need the arrows to move around with the characters. 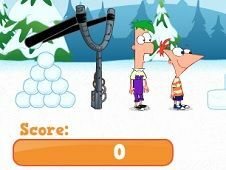 You need space to pass and shoot with the ball. 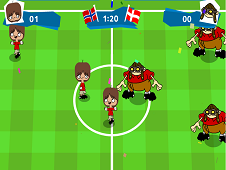 In this exciting game you have to score more goals than the opponent before the time runs out. 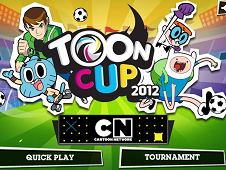 Do your best to make sure that you win all the matches. 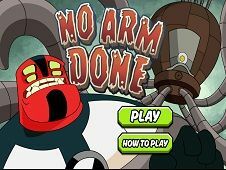 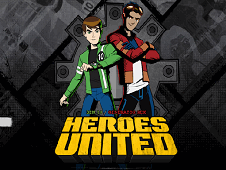 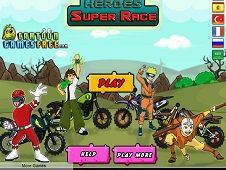 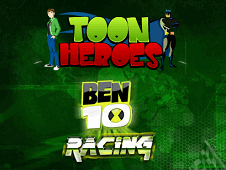 I am sure you will have fun playing football in this game with the heroes from Cartoon Network. 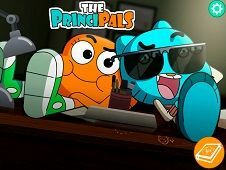 Leave us a comment to tell us what do you think about Gumball. 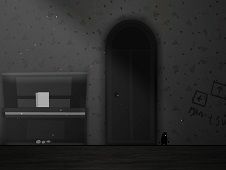 I am sure you will have fun here. 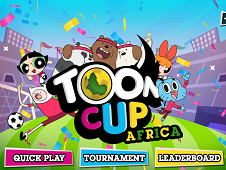 Give us a g plus to help us promote this game for all the kids who love football . 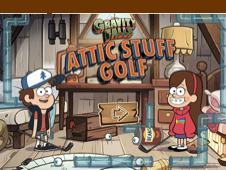 comment installer se jeux sur Google ? 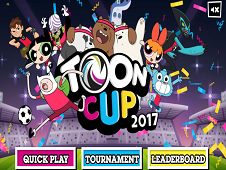 Toon Cup 2017 is a game that has been added on 30.06.2017 and we invite you to play right now because it was played 19414 times. 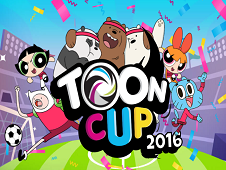 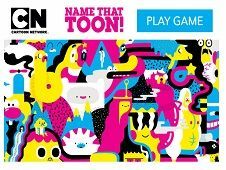 Toon Cup 2017 was added in Cartoon Network Games and seems to have 81% obtained at the vote from each member that have been played this game.